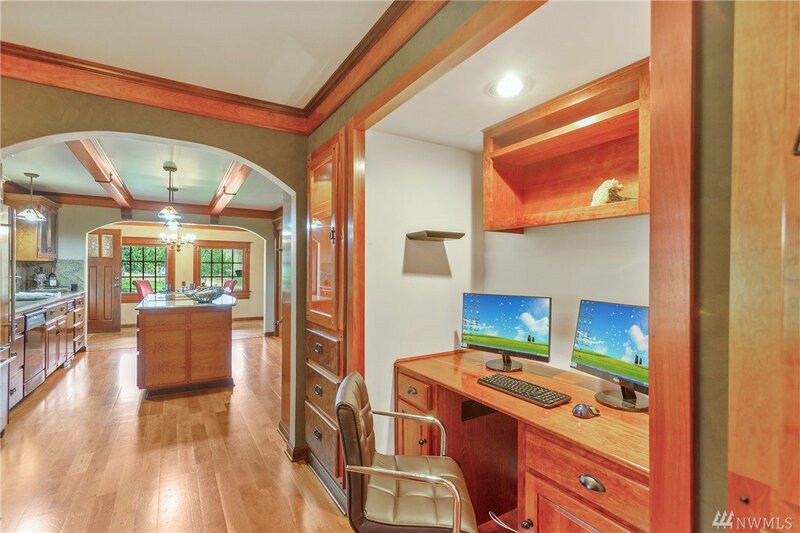 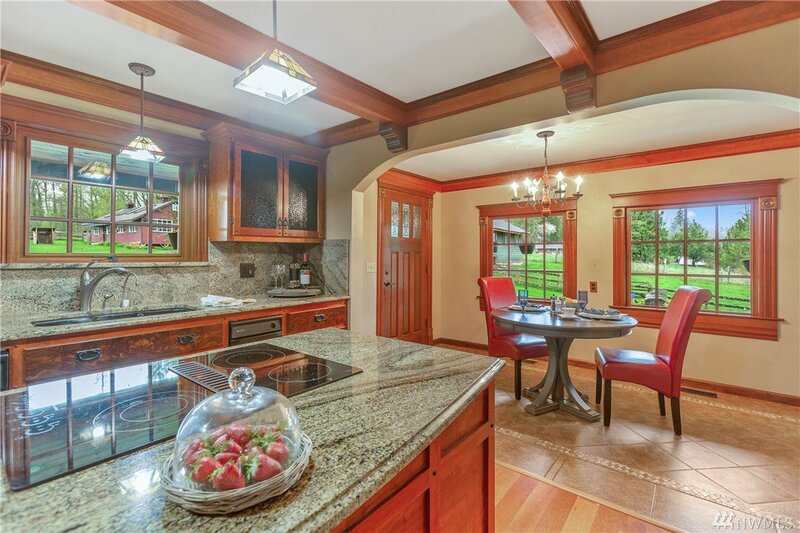 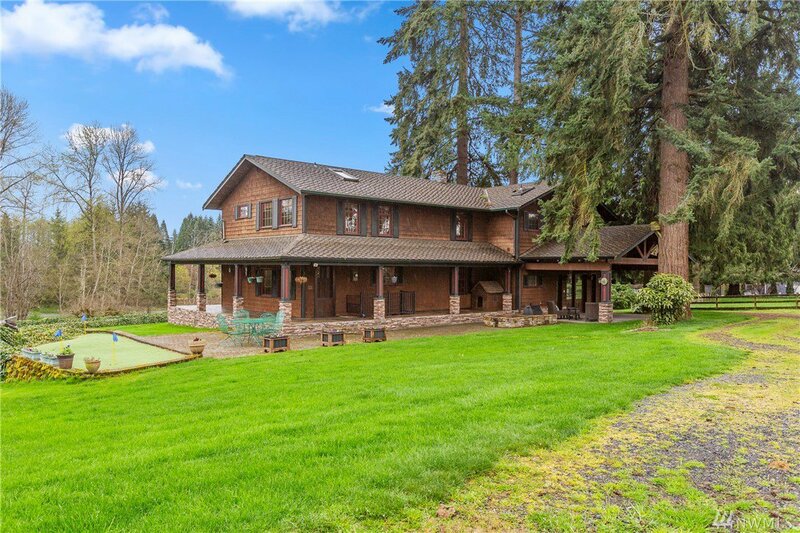 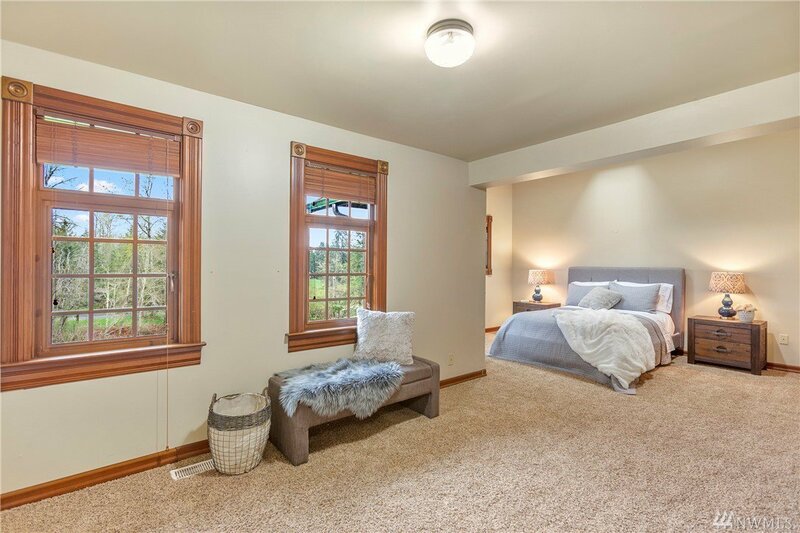 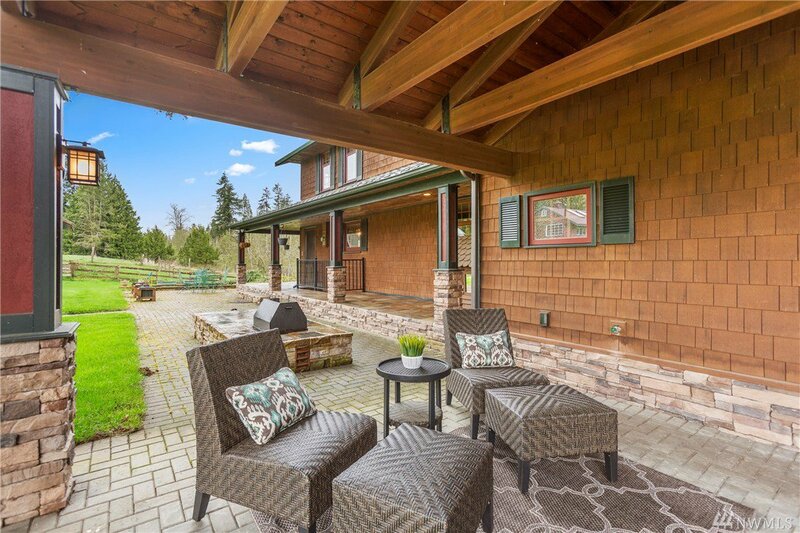 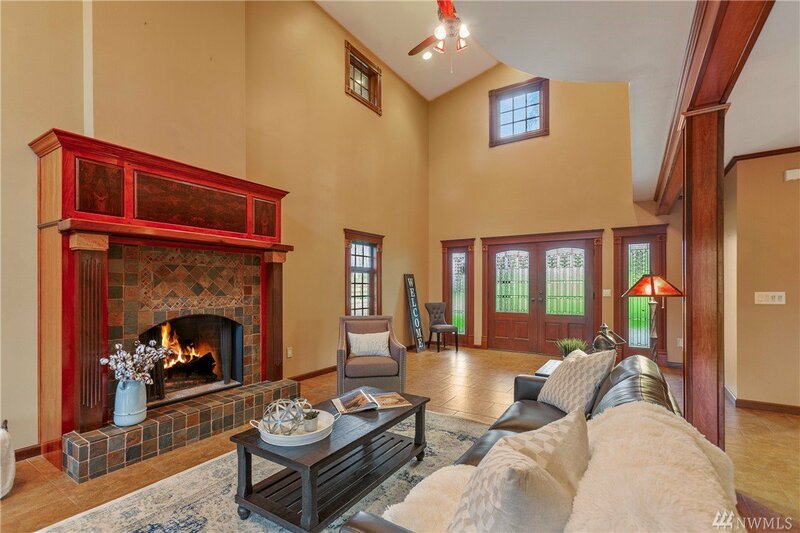 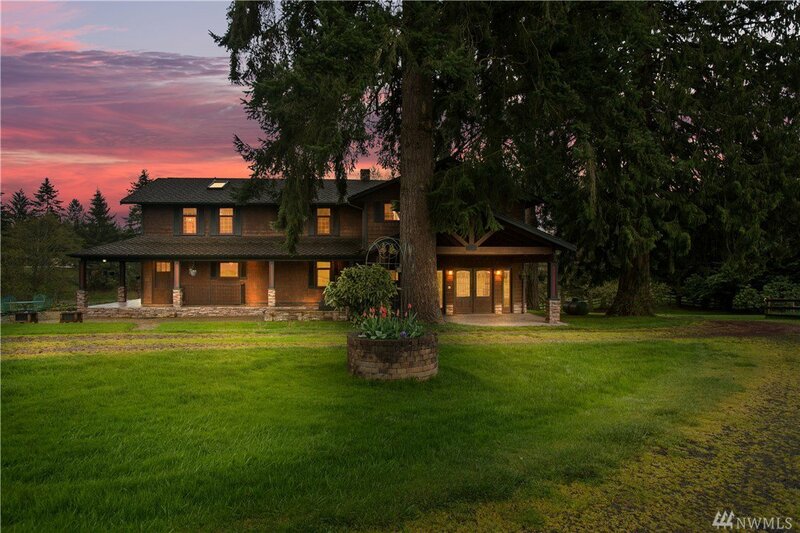 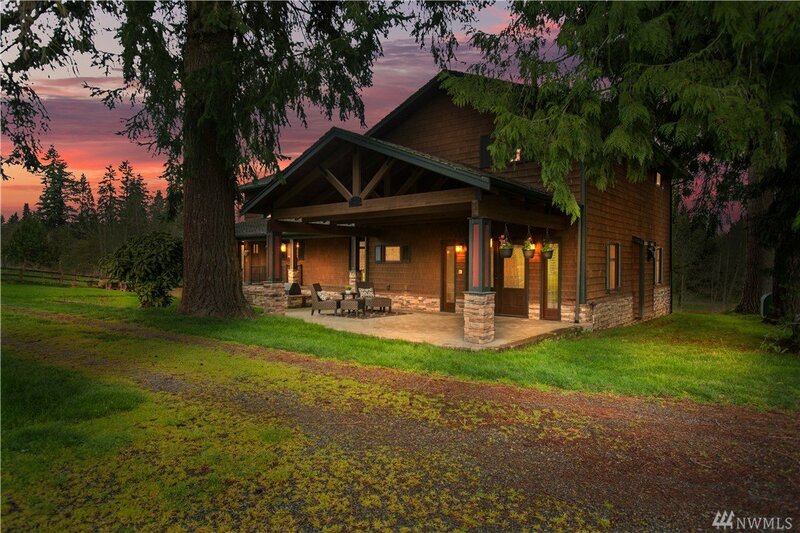 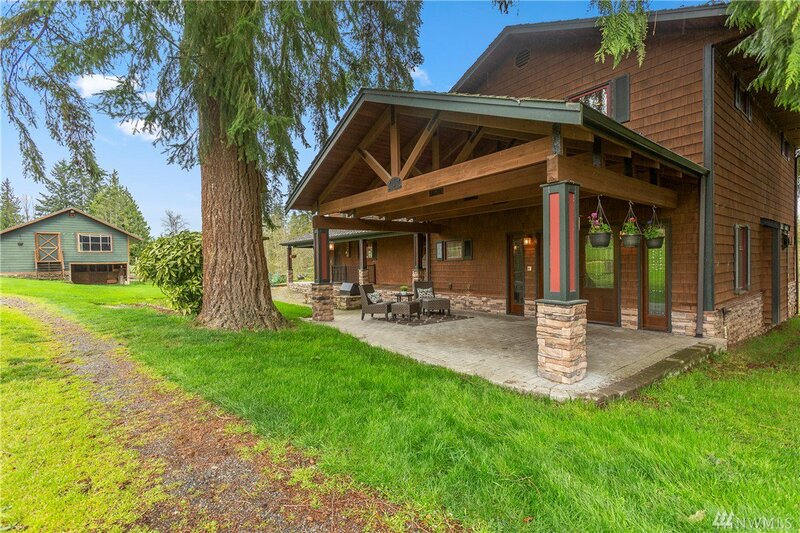 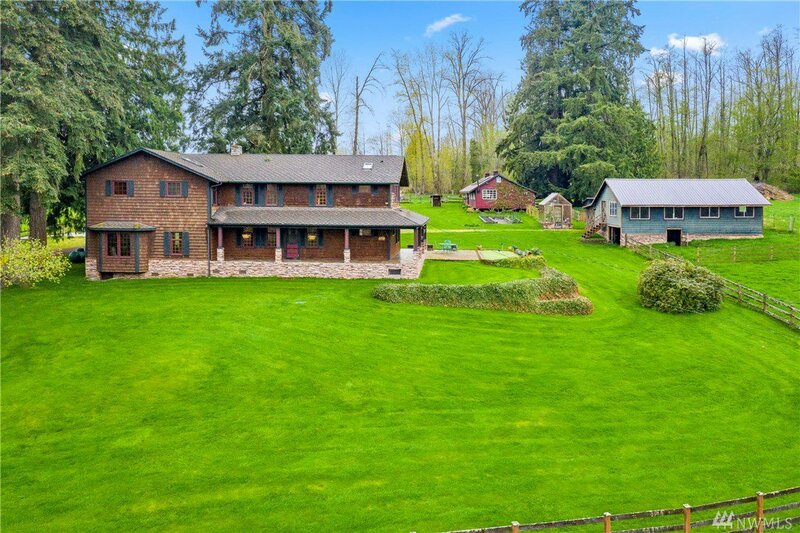 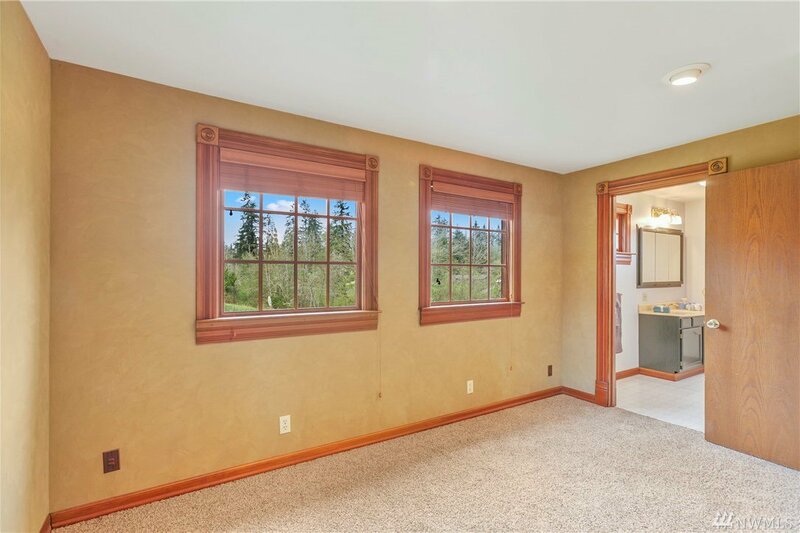 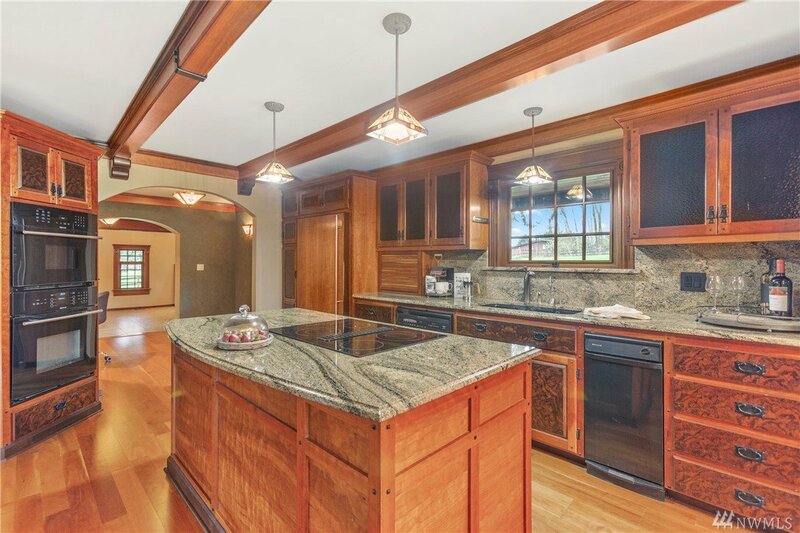 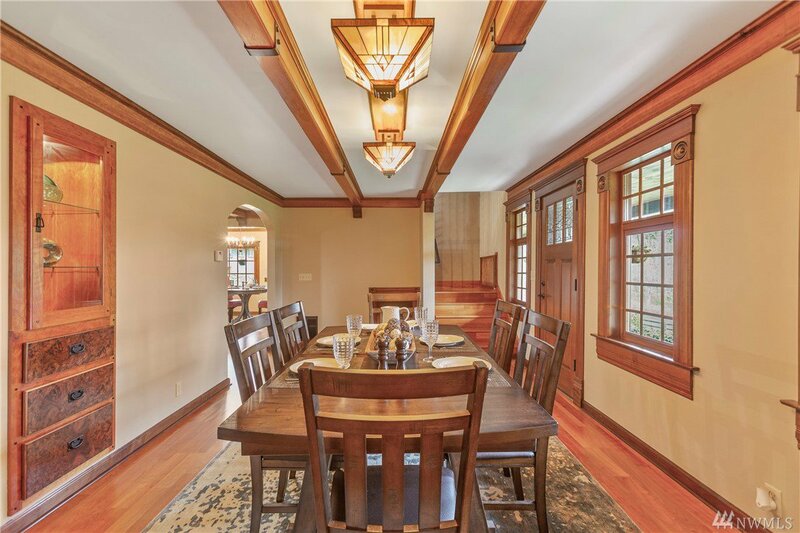 Gorgeous custom built home on a 6.3+ acre farm in Lake Stevens! 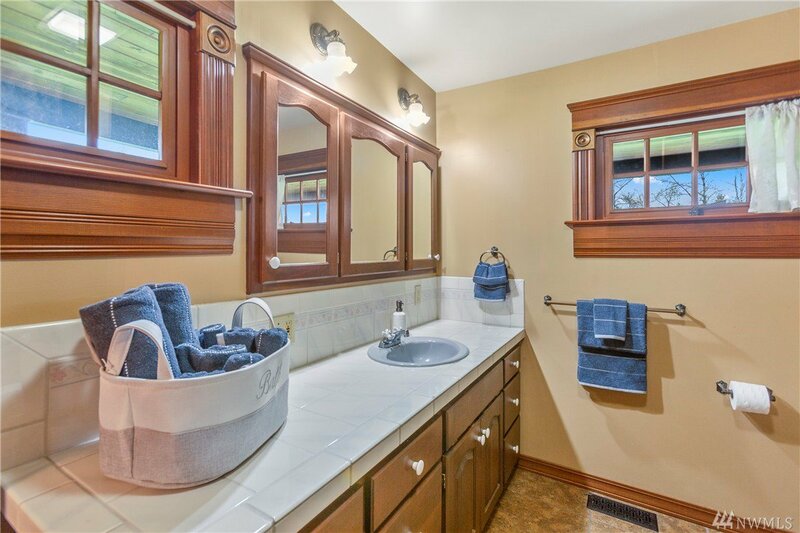 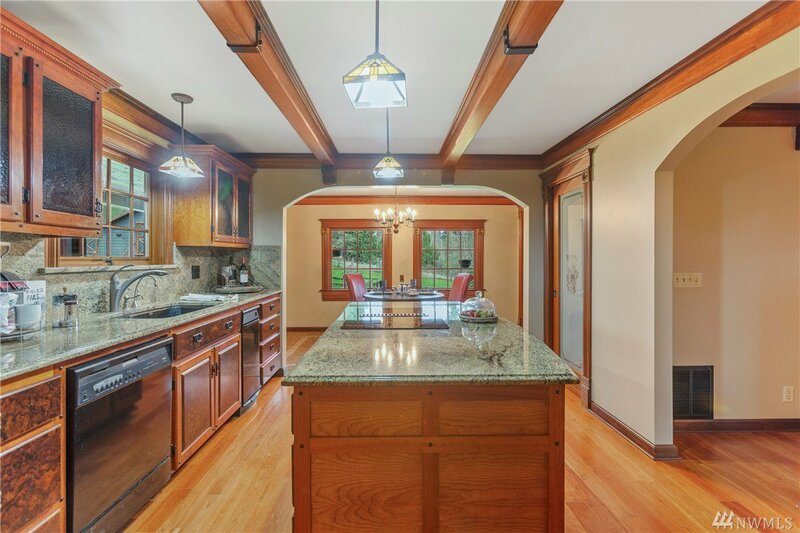 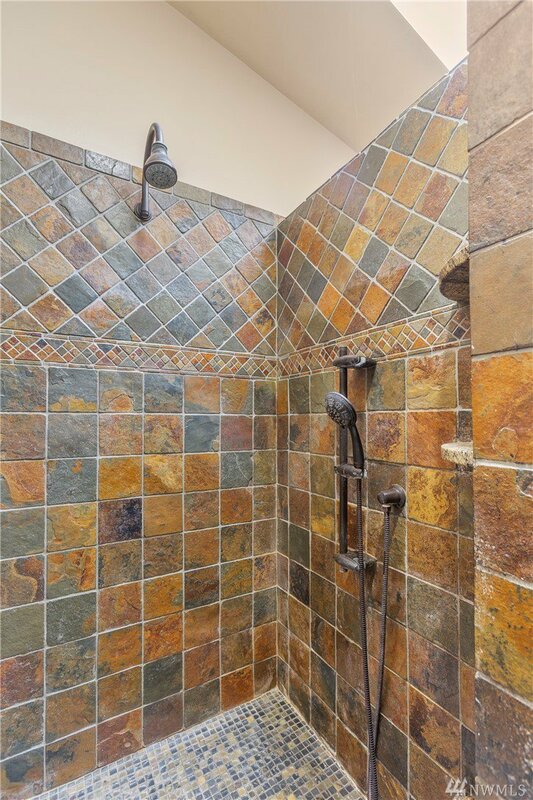 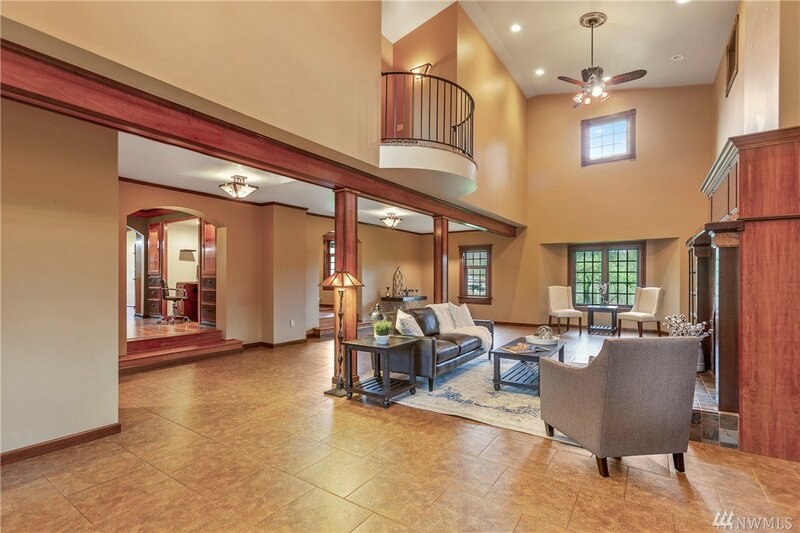 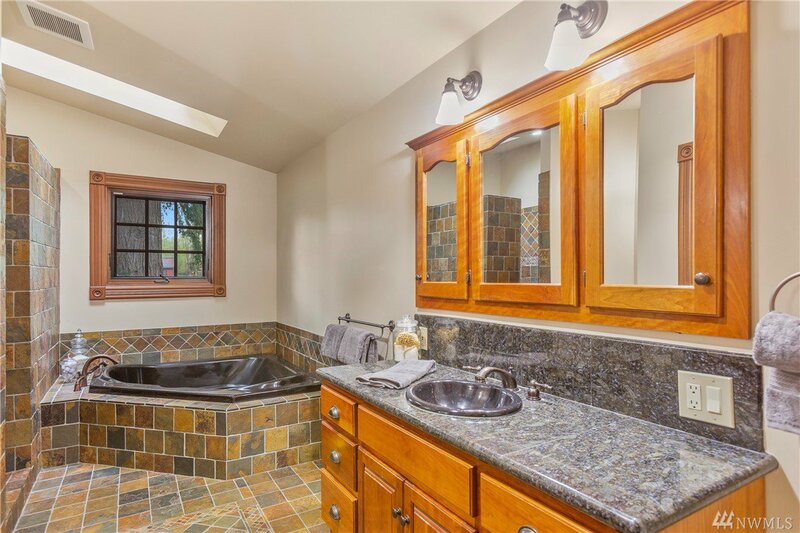 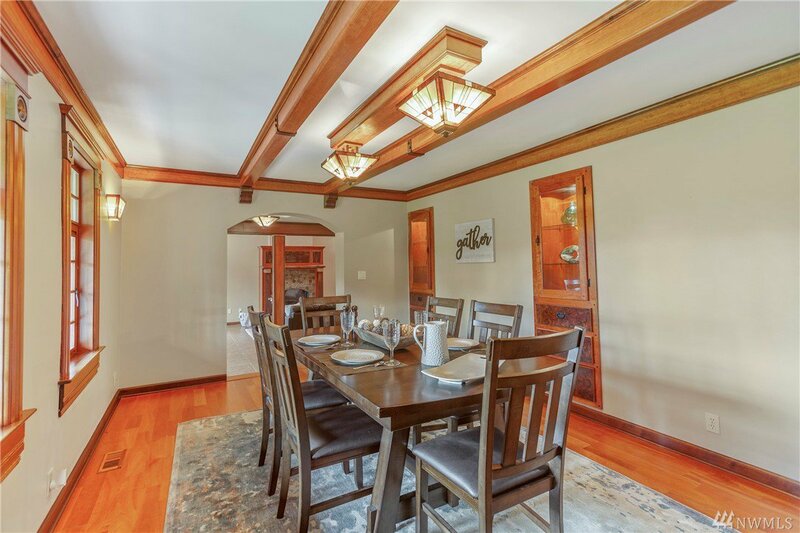 Beautiful 2 story 3 bed/3 bath home w/cathedral ceiling, walnut wood finishes, Tiffany glass fixtures and so much more! 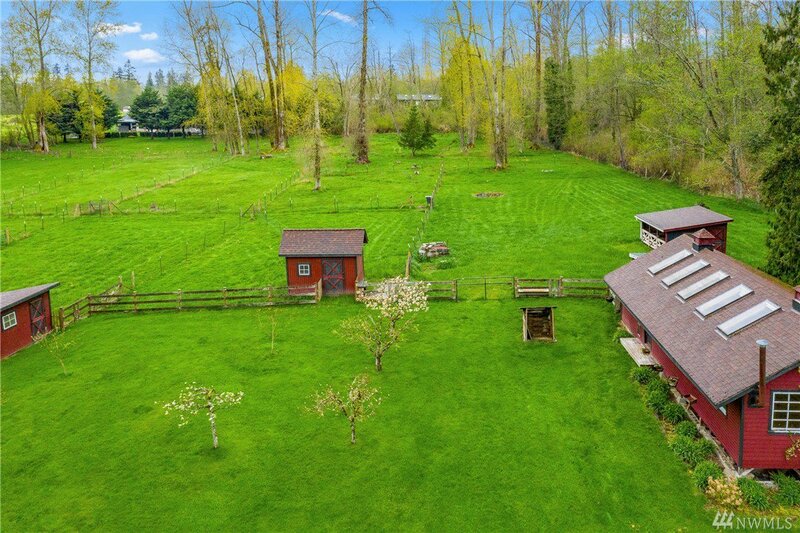 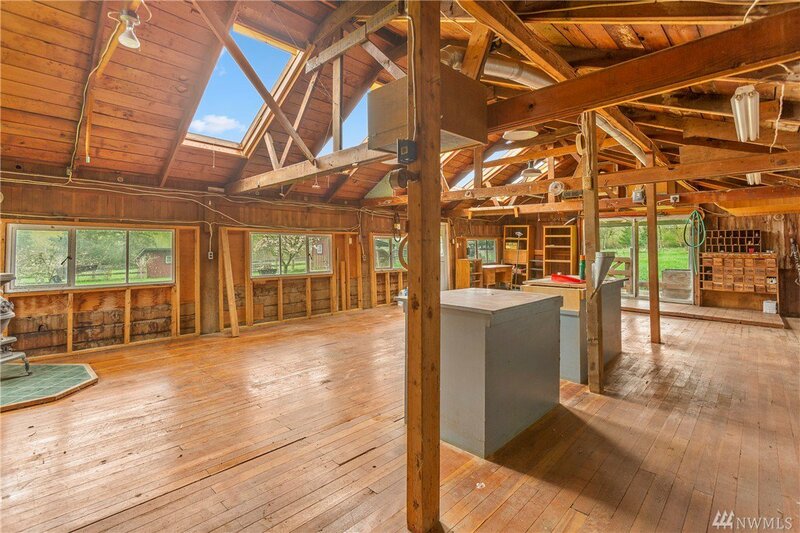 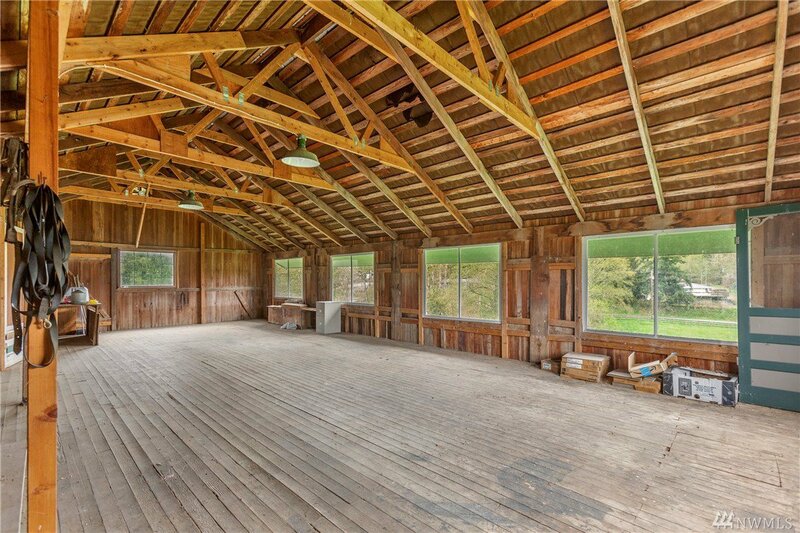 This well maintained property boasts several fully fenced pastures of lush green grass, 3 livestock shelters, 40x24ft shop, barn w/additional shelter & an all season green house! 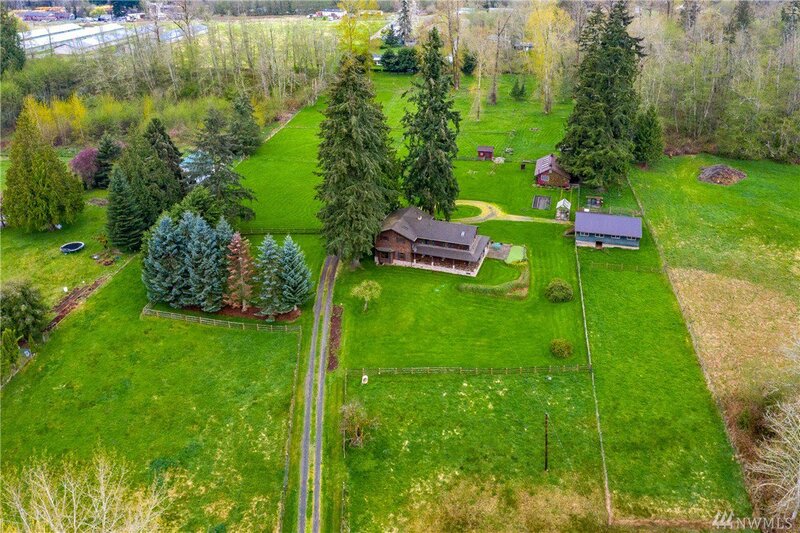 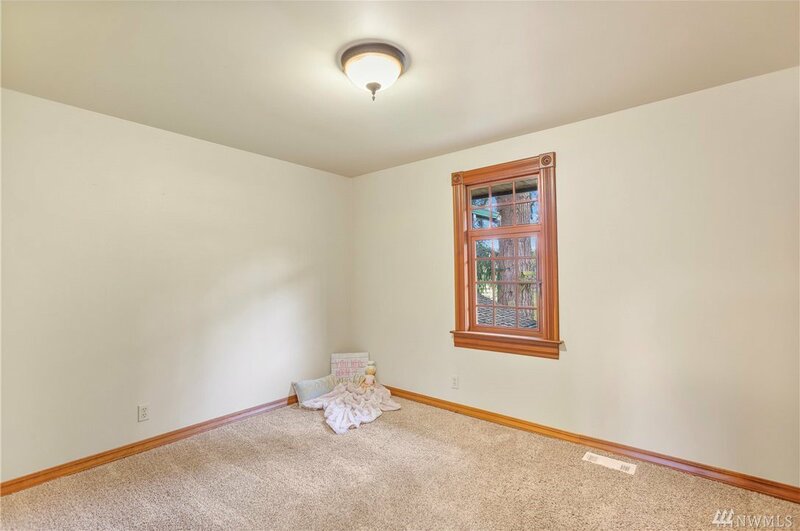 All within a short commute to Boeing, shopping & I5.